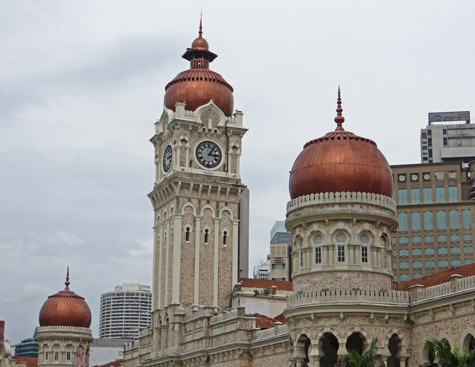 In addition to its world-famous city landmarks, Kuala Lumpur is home to some interesting parks, gardens, markets, city squares and other attractions. This section of the Kuala Lumpur Guide introduces some of them. First-time visitors to KL should definitely visit the Batu Caves, the KL Bird Park, and KLCC Park.